New Jersey gaming regulators are bringing in a new set of betting regulations, which would put a ceiling of $5 million for betting. 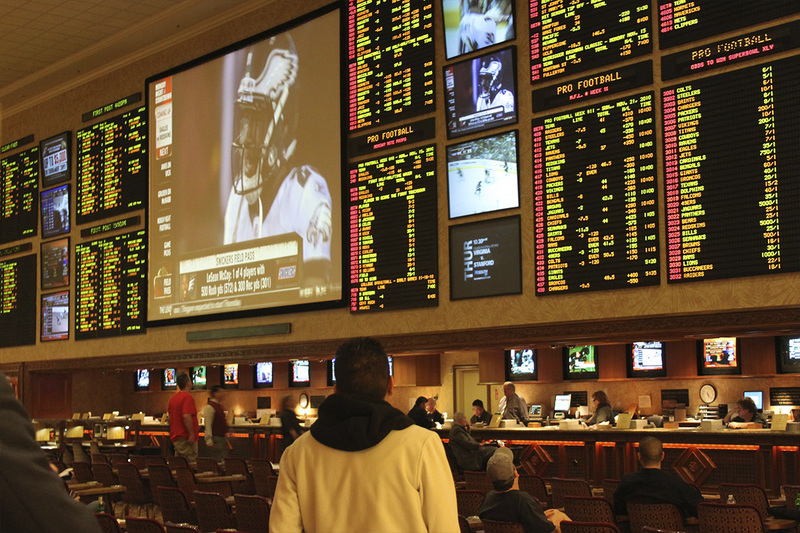 As per the new regulations, sportsbooks cannot accept bets over $5 mm. 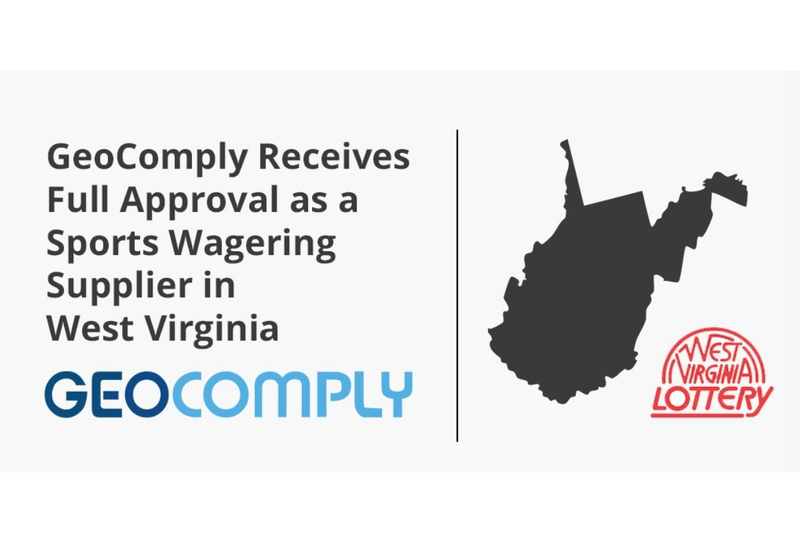 There’s no indication that any New Jersey sportsbook has taken a bet anywhere close to that figure, but the New Jersey Division of Gaming Enforcement seems interested in being cautious. However, it is definitely not impossible that a sportsbook has already taken a multimillion-dollar bet. Collectively, the state’s books have already taken more than $1.25 billion worth of bets. 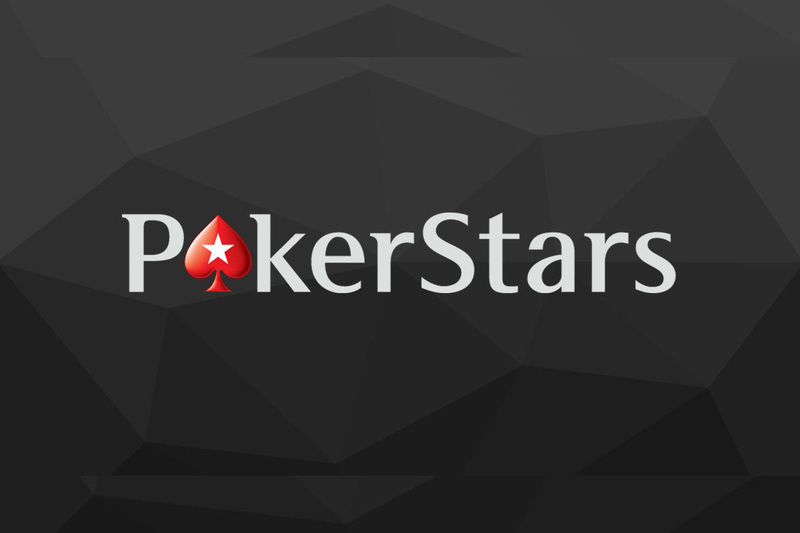 “No wager in excess of $5 million can be accepted for any reason,” read a line in the 106-page document of proposed regulatory changes. 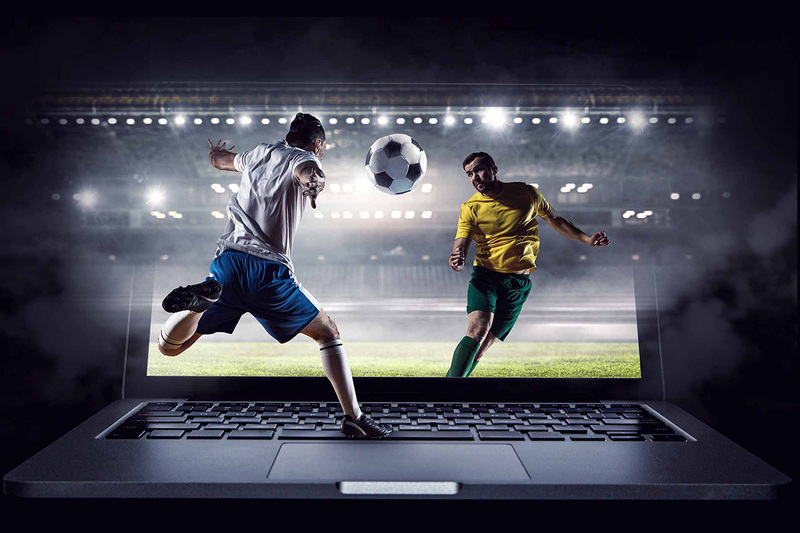 It is known that the median wager on DraftKings Sportsbook in New Jersey is less than $10, so the limit is relatively astronomical and probably will have no impact on anyone’s bottom line.